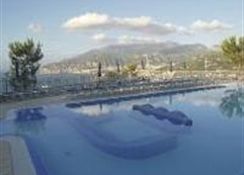 The four star grand Hotel President occupies a magnificent position with an incomparable view of the Bay of Naples and Vesuvius.The splendid sea-view terraces, swimming pool, Beauty Centre, Fitness Centre and the excellent restaurant complete the available services which are delivered with care and attention to the needs of our guests in the tradition of the Acampora family. 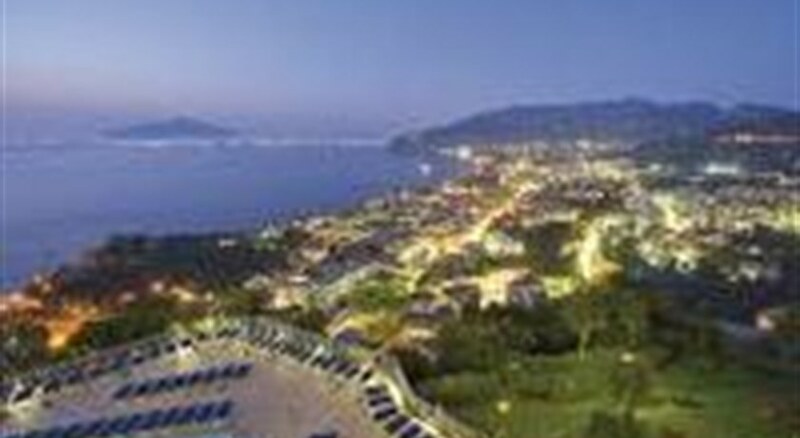 The Grand Hotel President Sorrento, high above Sorrento, is framed by nine centuries-old pines and has unique views of the hills, the sea, Vesuvius, Capri and Ischia. Just 3 km from the resort centre, which is easily reachable via the free shuttle bus, the hotel enjoys a convenient yet peaceful setting. 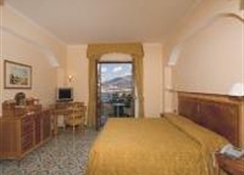 The hotel offers 109 beautifully finished rooms, most of which have spectacular views over Sorrento city and Naples Bay. 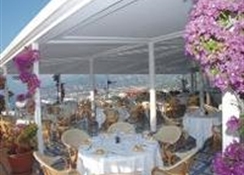 All the rooms have a minibar, safe, satellite TV, air-conditioning and internet connection.With its panoramic views of the enchanting Bay of Naples, the hotel's famous restaurant offers its guests the opportunity to sample the particular flavours of Parthenopean cuisine as well as traditional Italian and international dishes.